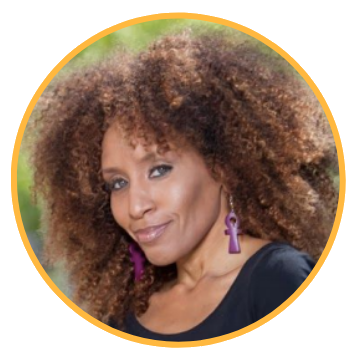 Nikki Thomas is a Bay Area radio personality, motivational speaker, certified yoga instructor, brand ambassador, and event accelerator! She uses her unique combination of skills and talents to Motivate and Empower women. She's the creator of the SOUL YOGA PROJECT — a community yoga brand, and SOUL POWER Academy — an online business and branding school for women. Check her out on 102.9 KBLX from 2-7pm weekdays, and 2-7 pm Sundays for SOUL SCHOOL SUNDAY. She’s been on the airwaves at 102.9 KBLX for a total of 15 years after starting her radio career as a college student in New Orleans in 1992.